Duyan Program is a program of the Project Red Ribbon that aims to provide care and support to children with HIV in the Philippines. 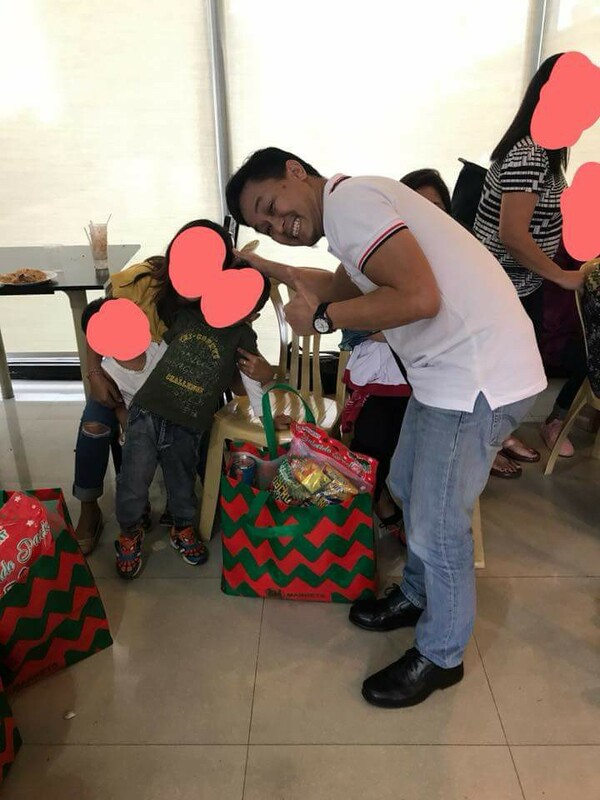 “Duyan” is a Tagalog noun which means “cradle” and TRR’s Duyan Program will cradle these children with HIV with care, love and attention, to improve their quality of life until they once again are healthy, playing and going back to school. In the Philippines, the incidence of children being born with HIV continues to rise. With this increase, come with these issues: inadequate supply of antiretroviral medicines for HIV children, inadequate pediatric HIV care in treatment hubs, unaffordable laboratory tests and medicines for AIDS-related infections, blood transfusion needs and daily maintenance of health like milk formula and children needs like diapers while in the hospital. Economically challenged parents even have difficulties in taking their children with HIV to the hospital for regular check ups and refill of their antiretroviral medicines. Aside from that, stigma and discrimination compound the issue with parents being evicted from their homes and some children are abandoned when the mother and or both parents die due to AIDS. Transportation and/or courier of the children’s ARV’s for one year, post hospitalization. Project Red Ribbon's Duyan Program would like to help children with HIV from newborn babies to 17 years old. To date, the Foundation has been assisting 35 children with HIV. What to conduct an activity for our Duyan Kids? Want to donate to help with their needs?